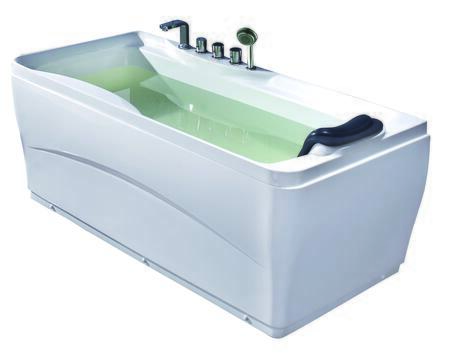 Fiberglass-reinforced MaxLoad high gloss acrylic is strong and resilient. 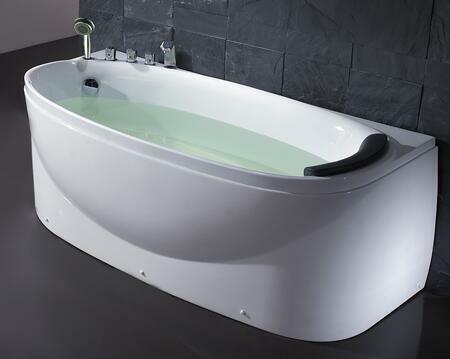 The acrylic is scratch resistant and extra-smooth making it difficult for dirt and bacteria to attach and easy to clean. 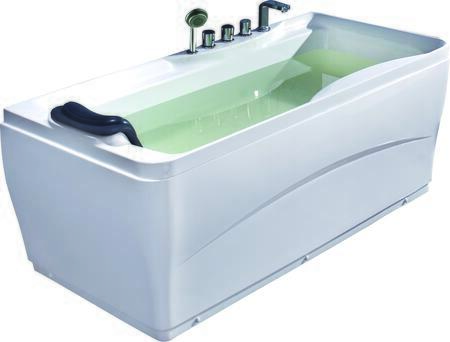 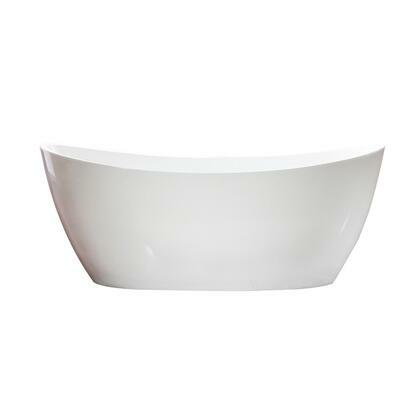 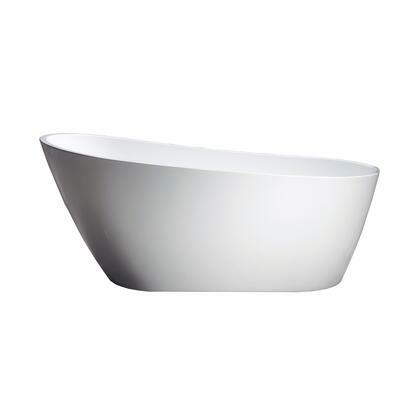 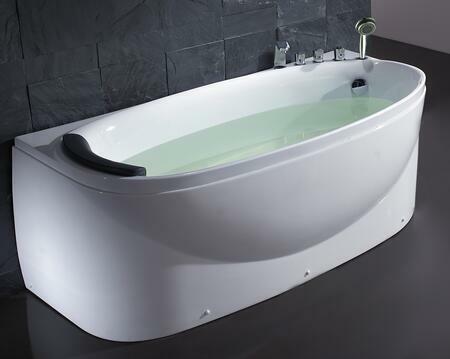 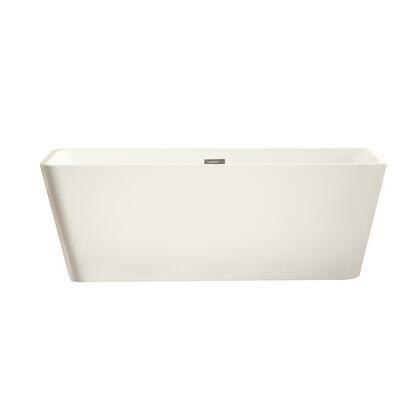 Eago acrylic bathtubs are reinforced by fiberglass and stainless steel.